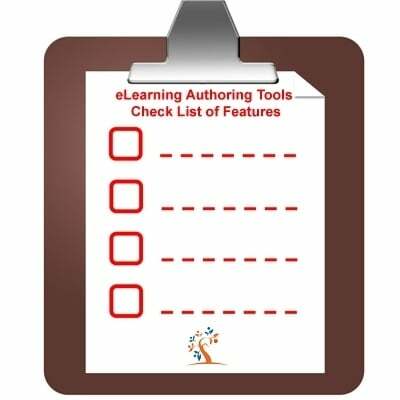 Find out all the information you need about eLearning Authoring Tool Evaluation. Benefits, useful tips, best practices presented by the best professional eLearning authors. When done correctly, Quick Learning Modules are a great way to get content out fast and to boost retention. 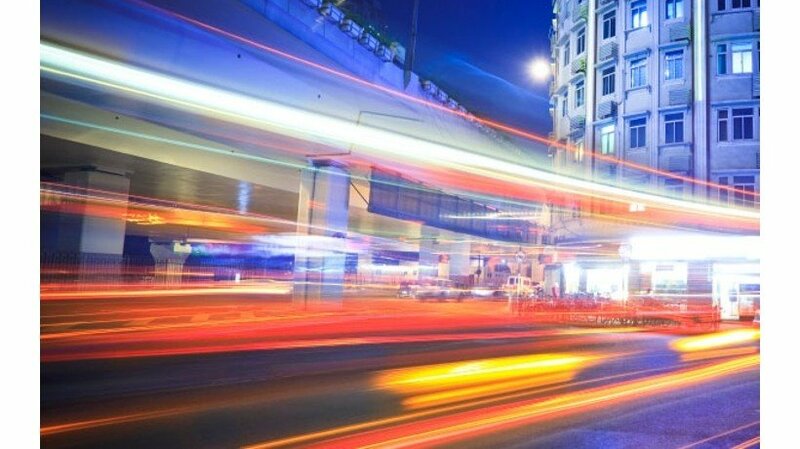 This article will explain tips and tricks to help you decide if QLMs are right for your organization and, if so, how to start using them today. 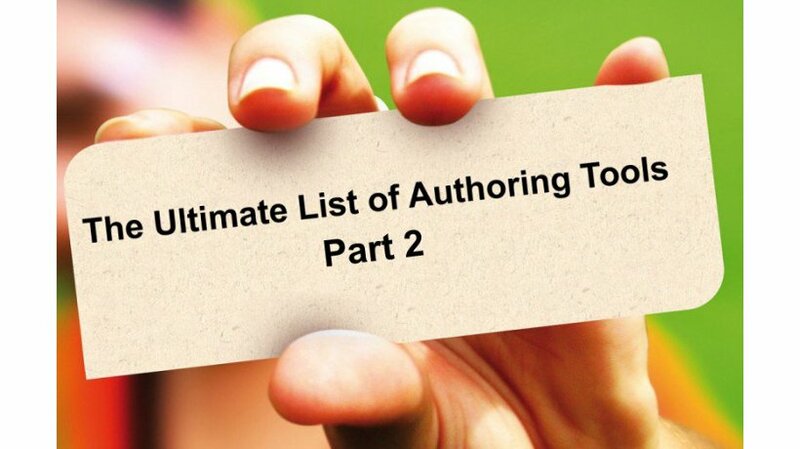 Are you ready for The List of Authoring Tools: Part 2. I reviewed 40 more eLearning Authoring Tools (Total 90) for eLearning, instructional design, learning and training professionals.